If you are tired of forgetting to remember, then give your memory a serious boost with these tips and be more productive of your skills. Take notes by hand:- Writing things down by hand will help you retain the information better. Your brain's reticular activating system is triggered so the time to pay attention is informed to brain. Do mental sums:- Give your brain a workout by crunching the numbers in your head instead of whipping your Iphone or Ipad...Human brain is an organ that improves through stimulation like muscles. So try some mini workouts for your brain with mental sums. It might be a play with your kid also. 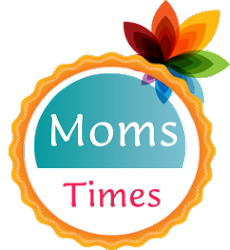 this practice will not only improve your brain power, it aids your kid as well us you might have had a valuable family binding time. Associate things:- When you have to remember to do a bunch of random tasks, weave them together and create a story. In case, you need to pay your utility bill by 21st of that month and attend the PTA meeting on 22nd, then link them like this : " I am out of pay phone on 21st and PTA on 22nd " and sing it or hum it often. It might be nonsense but that is going to work precisely. According to research, the brain tend to retain information better if it is funny rather being detailed. Moderate drinking:- Columbia's sollege of Physicians and Surgeons have found that moderate drinkers performed better on memory tests compared to non-drinkers and heavy drinkers. Take the stairs:- Doing exercise is extremely beneficial to your brain. It is more than just a way to get you tuned in your routines. A good workout will give your brain a surge of oxygen, improving its ability to concentrate. A research says that intense aerobic activity actually grows new brain cells in the part of the brain that is responsible for memory. Limit sitting with Television:- Watching TV is a largely passive activity that only minimally stimulates your cognitive capacities. Experts have warned that watching TV programmes especially mega serials for several hours a day does nothing for your brain and is even detrimental to brain health over time as it pressurizes and also increases agony and anxiety. Practice Chunking:- . A chunk means pieces of information that hang together in a meaningful way. Our working memory has a limited capacity. It can usually hold between 5 and 10 chunks of information at a time. This number appears too long to remember, doesn’t it? 8 0 7 3 9 3 8 2 3 0 When you put into telephone-number format, like this 807-393-8230, it’s now easier to remember! 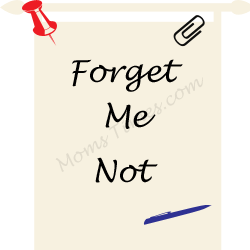 Memorise things:- It is one of the great way to improve the memory power. The more things you commit to memory, the more you stimulate the release of chemical acetycholine that influences your memory. To try out put the words to be memorised in a song of your favourite tune and practice it. Eye exercise:- Move your eyes from side to side for 30 seconds if you want to recall something important. As proven by Manchester Metropolitican University , this little exercise helps to unite the two hemispheres of your brain. When two hemispheres communicate well, you are better able to retrieve certain types of memories. Repeated thoughts:- I have a bad habit of forgetting the name of people I meet. I improved by this practice of repeating the information. Say if you meet somebody named Pamela, a simple say like this, "Nice to meet you Pamela, will help you remember it as you have repeated as soon as you have heard the name. Breathe Deep:- When it is time to remember a new piece of information, take deeper and slower breaths. Doing this will cause your brain's electrical impulses to switch to the same waves that normally occur in your brain during deep sleep. It turns out that being in this state can aid memory. Also it relieves stress. Sleep well: - According to a study conducted by Harvard Medical schoo, getting at least seven hours of sleep at night may improve your short-term and long-term memory. Talk as you do to yourself:- If you are of type to leave things behind or you are used to leave lights on then try verbally articulating instructions to yourself like, "Turn off the gas" whenever you leave the kitchen. Socialise:- University of Michigan university for Social research has found that just talking to someone else for 10 minutes a day improves memory and test scores. Socializing is a form of mental exercise that keeps you sharp. why not try it. Feed your brain:- 50 to 60% of the brain's overall weight is pure fat, which is used to insulate your nerve cells. 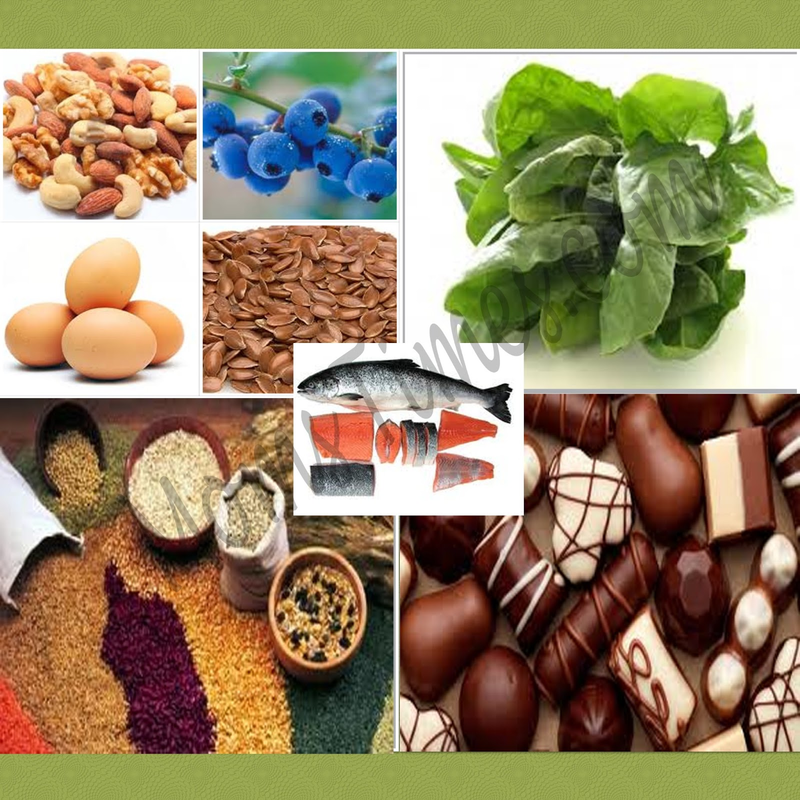 Be sure to load up on healthy fats from nuts, fatty fish like salmon, spinach, broccoli, blueberries, egg, flax seeds, mixed nuts, chocolate of course and multi grains. Hi, Thanks for the visit to my blog. Glad that you are following my blog. You have very informative posts on your site. Glad to follow you. suffering vth this prbs 4m years.n iam 2 young...vl try these.nice 1.